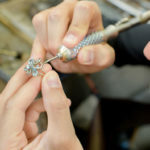 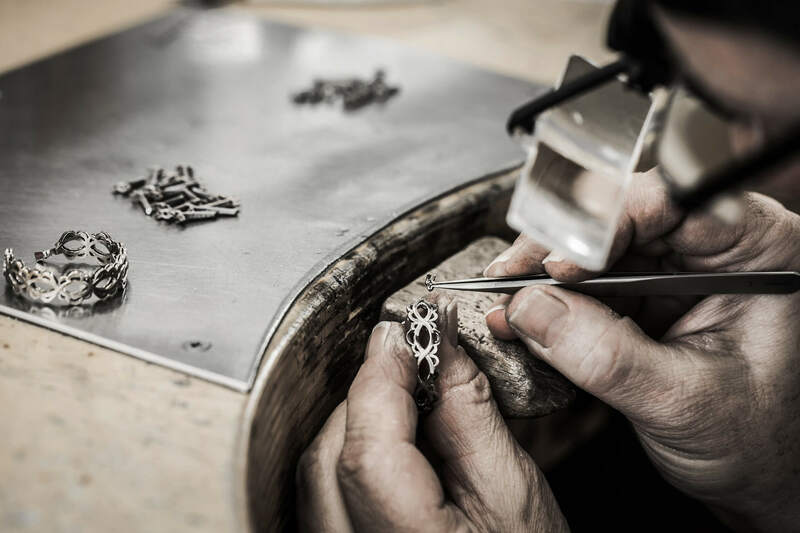 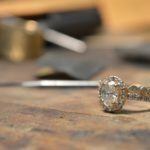 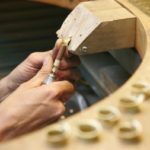 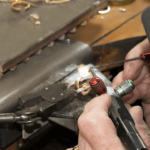 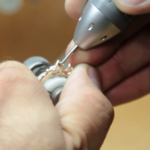 We are seeking an experienced, and qualified bench jeweler with a minimum of 10 years experience. 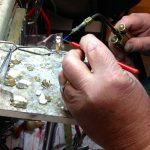 The applicant must be proficient in all facets of soldering, setting, assembly of precious metals. 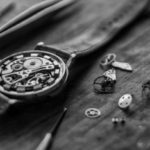 Salary is based on experience and availability.